JISK is a member of the Association of International Schools in Africa (AISA) and is also a member of The Australian Council for Educational Research (ACER). 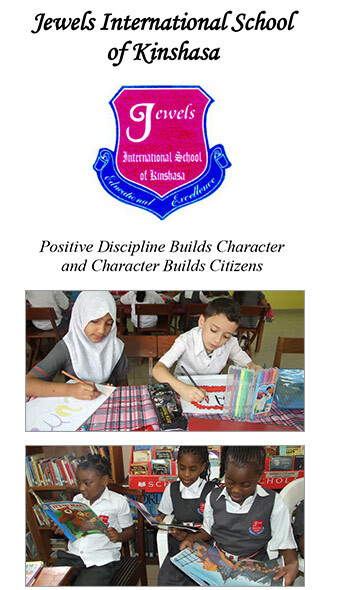 JISK’s students are assessed periodically to monitor their educational level on an international scale. 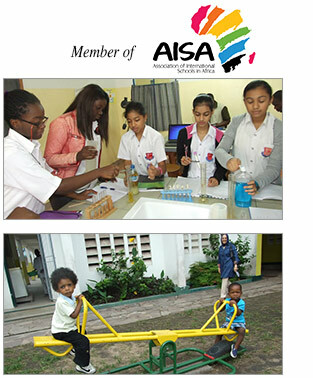 JISK prides itself in being more a community than a school.